Published September 28, 2015 at 300 × 285 in Be Relaxed – Find Your Perfect Spa Break. Aromatherapy massage is fast becoming a popular spa treatment. 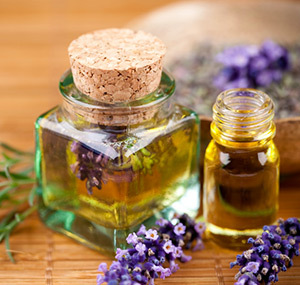 Renowned for its potent relaxation properties, aromatherapy uses essential oils to calm the mind and body. Perfect oils for relaxation include lavender, frankincense and bergamot.